Nice to see him enjoy the tank !!! How many of these do you have in the tank ? Also, I could see a lot of snail shells, any snail outbreak ?? Looks like a lot of Amano shrimps. Also red nose shrimps.... Buddy where could you get the Amano's from. Also a couple looks like kumta shrimps. Can you gimme more details of the tank and feed. Also any care about PH / GH???? 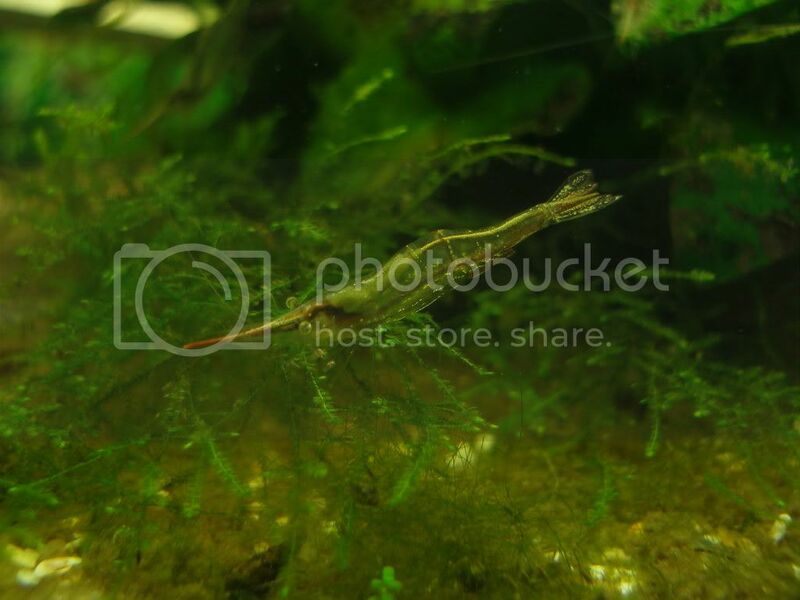 They are not amano shrimp. They are called as Pearl shrimp or Sand shrimp. The other one is the Red Nose shrimp. I feed the pearl shrimpâ€™s blood worms only. 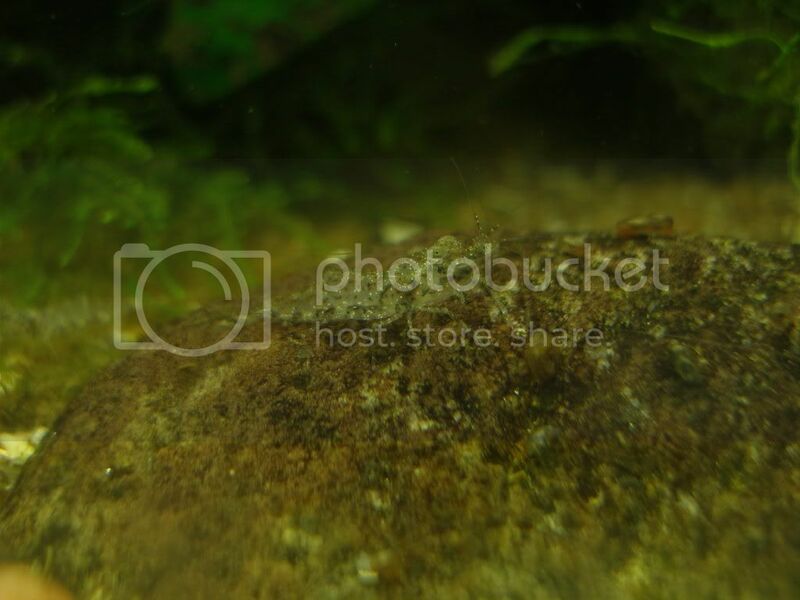 They cannot be mixed with fishes as the pearl shrimp belong to Macrobrachium species. Better to keep them in a species only tank. The tank consists of pearl and red nose shrimp only. No idea about the water parameters as i have not checked them till now. The red nose shrimp are the best algae eaters and they consume algae much better than any other shrimps in the hobby. They are not amano shrimp. 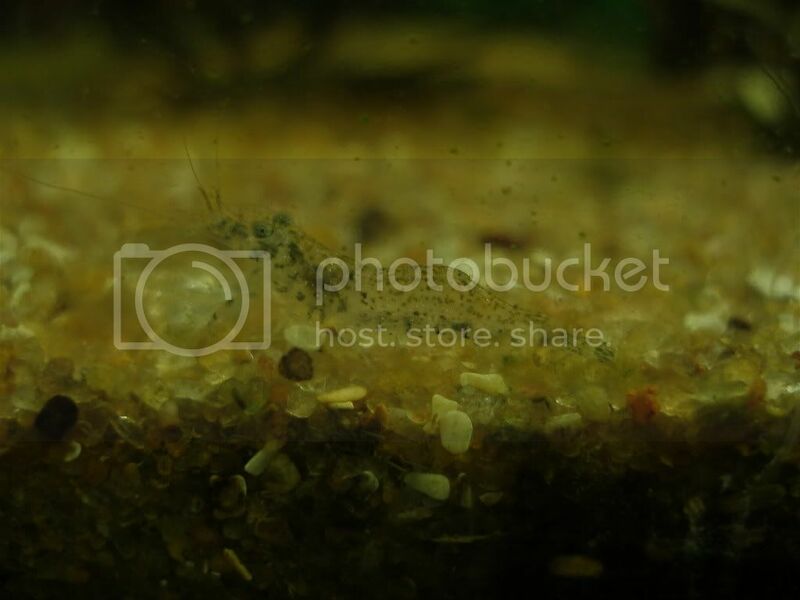 They are called as Pearl shrimp or Sand shrimp. Thanks for correcting me. Any idea from where is this originated ????? I feed the pearl shrimpâ€™s blood worms only. Might be a bad idea. Need to feed them spinich pea and varities of pellets. Feeding live always can be a problem to shrimps. No idea about the water parameters as i have not checked them till now. Cool... PLease update me if you have chance to next time. The red nose shrimp are the best algae eaters and they consume algae much better than any other shrimps in the hobby. Might not be correct though i have not experienced.... Many including the master of shrimps (Mustafa Ucozler) mentions that Amano's are the best to clean alge. The shrimps look good........ what are the plants in the tank? what is the tank size and how many are there? Sorry i have to mention this, if you are not sure or if you are aware of something, then please donot comment on it. Â Sorry i have to mention this, if you are not sure or if you are aware of something, then please donot comment on it. What on earth do you mean by this?????? "Might be a bad idea. Need to feed them spinich pea and varities of pellets. Feeding live always can be a problem to shrimps. " Believe me or not, I did feed them a pea piece and they are gone in a day in my tank. Note that many dwarf shrimps are Omnivore and required a balenced diet.... These guys can munch on cambomba and myriophyllum and other delicate plants hence might not be compatible with planted tanks which have these. I do not wanna argue with you on this. May be others would correct me if i am wrong. But this to my "limited" knowledge is correct. 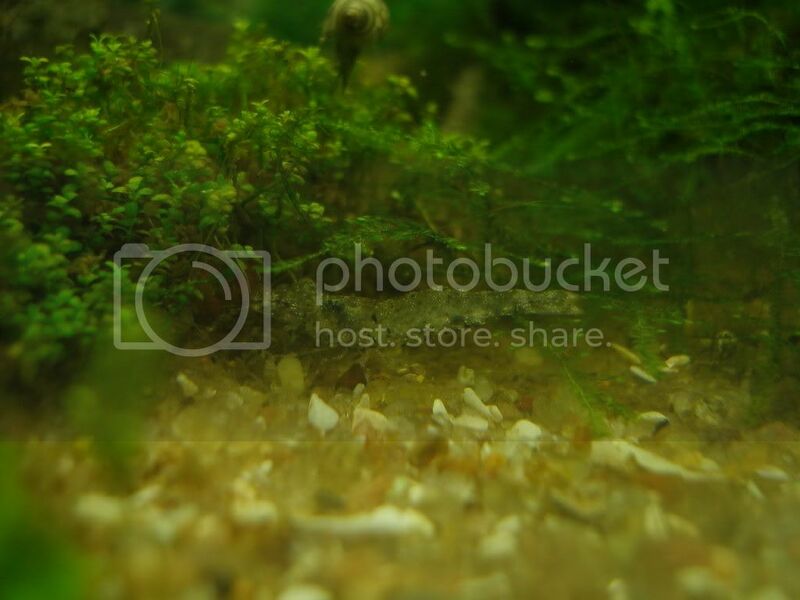 Pearl Shrimp belong to Macrobrachium species and they donot come under the dwarf shrimps. Also none of the dwarf shrimps are know to eat plants. Majority of the guys who keep the dwarf shrimps keep them in planted tanks. I never told that Pearl Shrimp is a dwarf shrimp. I was refering to red nose and dwarf shrimps in general and shrimps in common. I suppose this web site could let you know that even perl shrimps are also omnivore. I can tell you that many shrimps can also munch on Moss. These are couple of words of wisdom from a reputed shrimp grower around the globe. "They should be fed a varied diet rich in vegetable matter. It is also good to have moss or riccia in the tank so that they have a ready snack when they are hungry so they never starve. They also eat algae but there should not be algae in your tank because if so your nitrates is too high. Algae tablets/pellets for botom feeders are available at most aquariums. You can also feed them food meant for plecos (sucker/janitor fish), corydoras or crabs."